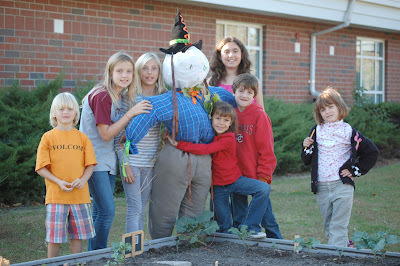 Green LIONS Garden Group: October Scarecrows! 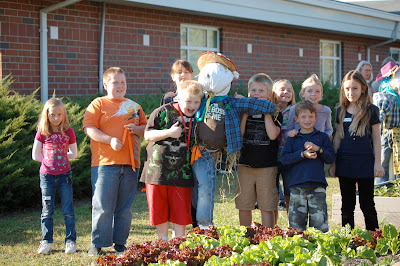 All three of our garden beds received original scarecrows created by our Garden Group members. We divided up into three teams of mixed ages to create our garden sentinels and the students had a great time working together. Thank you to Mr. Shugrue for building our scarecrow frames. 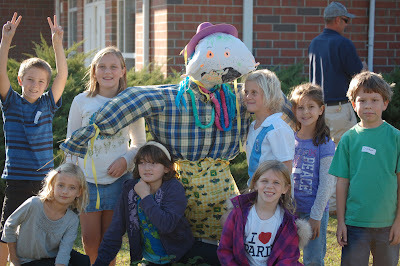 Cool scarecrow Mac. I'm proud of you and your friends at school. Good job !!!! format in your blog. Is this a paid subject or did you modify it yourself? of us you really understand what you are talking about! Good site you have got here.. It's hard to find quality writing like yours these days. I honestly appreciate individuals like you! Take care!! up-to-date technologies then he must be pay a visit this web site and be up to date every day. Hello, Neat post. There's a problem with your site in web explorer, may check this? IE nonetheless is the marketplace chief and a good part of folks will pass over your fantastic writing due to this problem. since this this site conations truly fastidious funny stuff too. I too am an aspiring blog blogger but I'm still new to the whole thing. Do you have any helpful hints for novice blog writers? I'd definitely appreciate it. What's up, I want to subscribe for this blog to get most up-to-date updates, therefore where can i do it please assist. Awesome! Its truly remarkable article, I have got much clear idea on the topic of from this post. you are doing and opening the messages app?